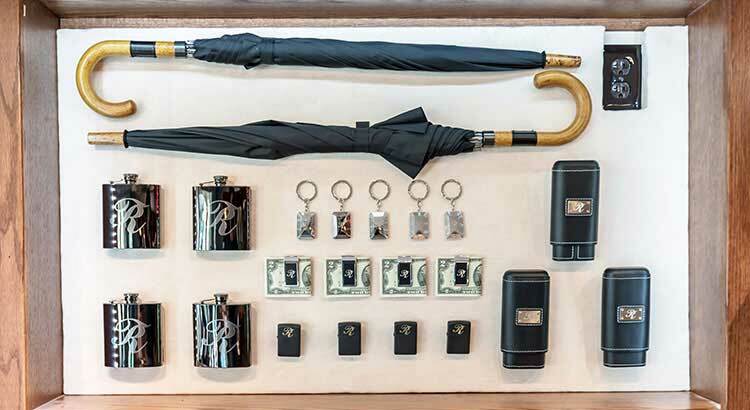 A visit to Todd Rogers Andover is a lot like strolling into a neighborhood pub. Makes sense, since the historic building was indeed a former bar & grill. Just like any great watering hole, here everybody knows your name. 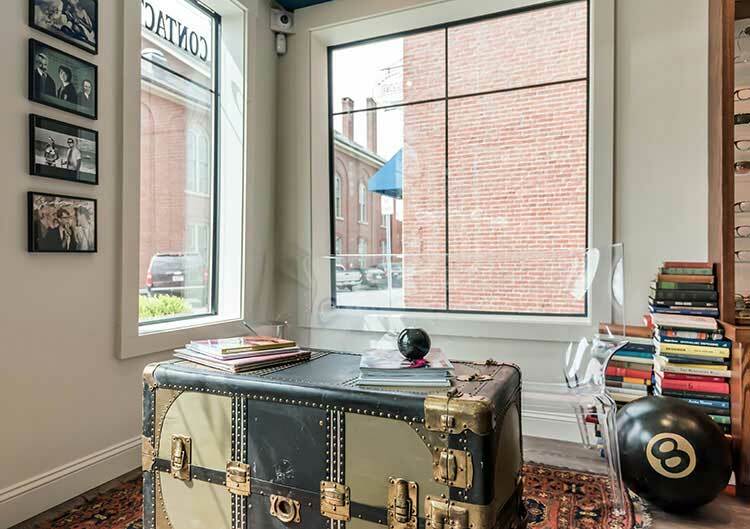 In 1999, Todd Rogers Berberian opened Andover EyeCare at 77 Main Street, just a small stroll from our new location. 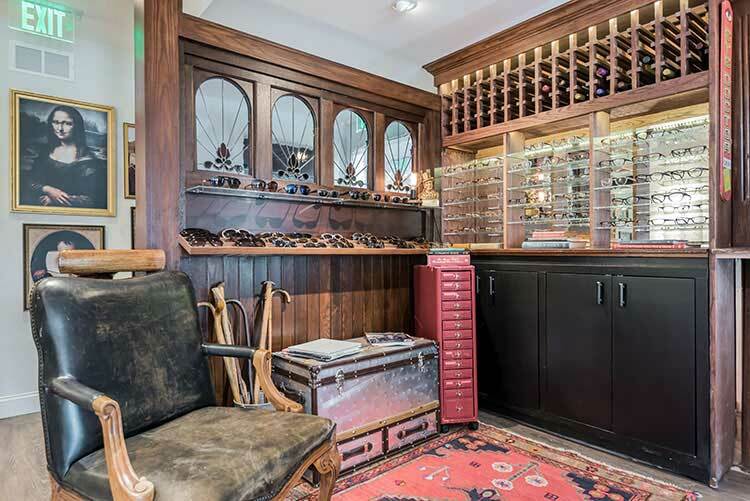 From day one, he and his staff have prided themselves on the superior craftsmanship of eye glasses and full service eye care needs. 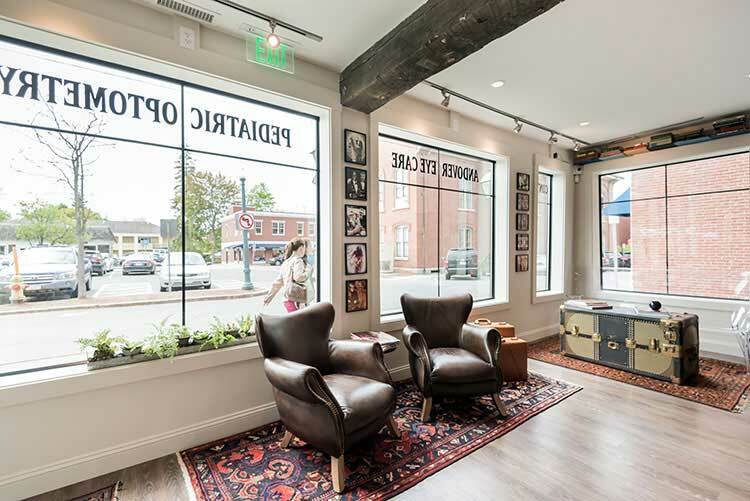 In 2015, poised and ready for the next chapter, Andover EyeCare becomes the TODD ROGERS flagship store.We are purveyors of quality eyewear from around the globe; and provide comprehensive eye exams, contacts lens services and good ol’ fashioned advice - for both adults and children. 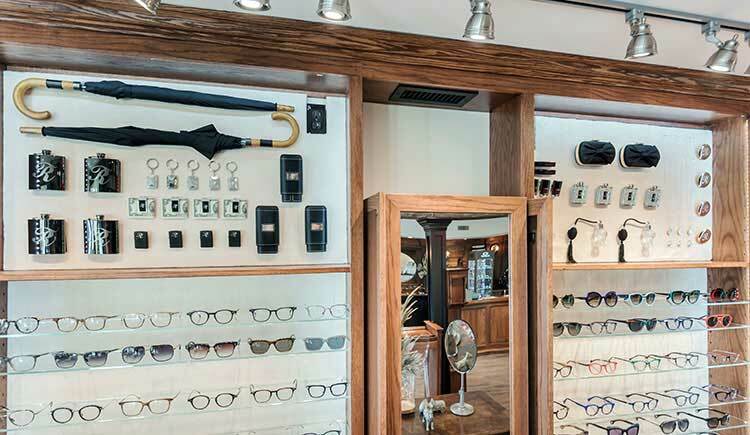 At Todd Rogers, we like to think we’re a lifestyle brand coming from the Optician’s side. 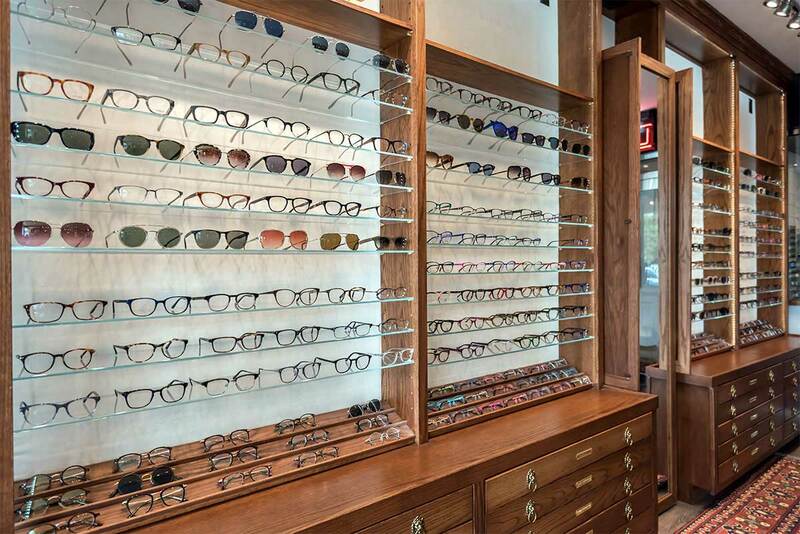 We educate you on your own unique eyesight profile and expertly guide you to an intelligent choice of lens. Then together we have a little fun with the whole affair, and land on the perfect frame. 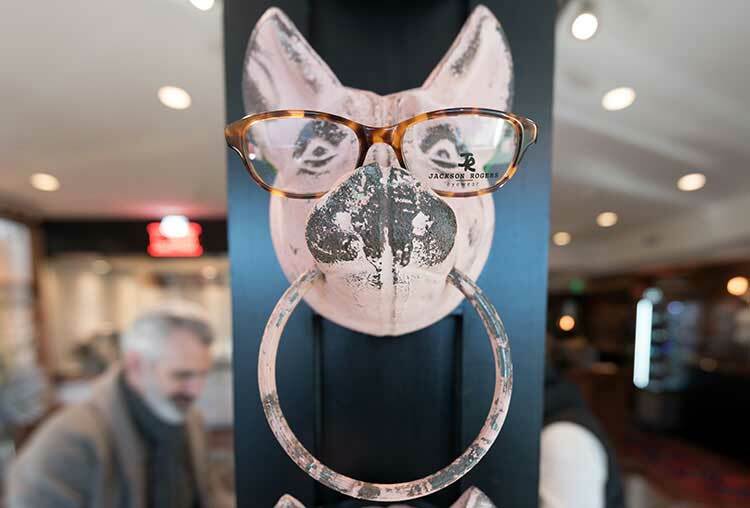 A truly custom fit pair of glasses. Let’s look back, to 1999 when a young, raven haired Optician opened Andover Eye Care. 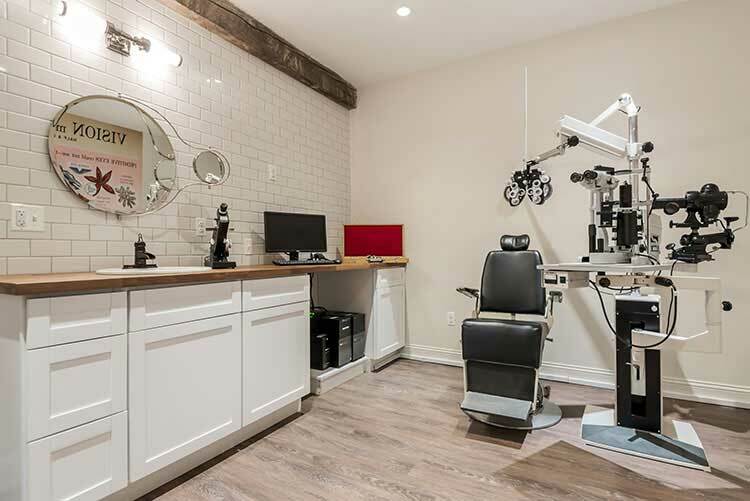 Already an experienced, licensed Optician with a loyal following, Todd would spend the next 18 years building upon that foundation, becoming the “go-to” for clients across Greater Boston seeking a personal eye care experience. 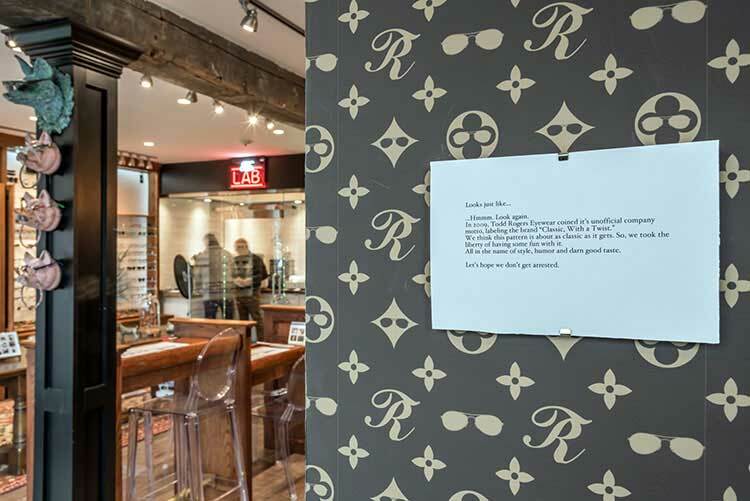 In 2009, he launches his own brand of eyewear, Todd Rogers across the US and Canada. 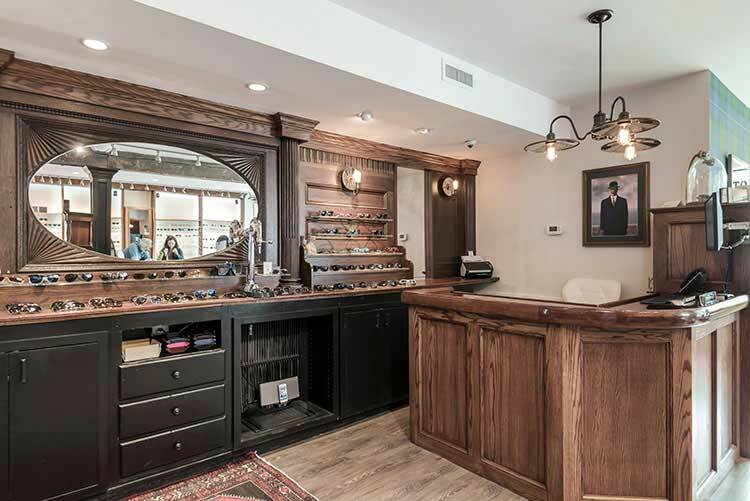 In 2015, Andover Eye Care grows, becoming Todd Rogers Andover, the flagship store of his eyewear design business. 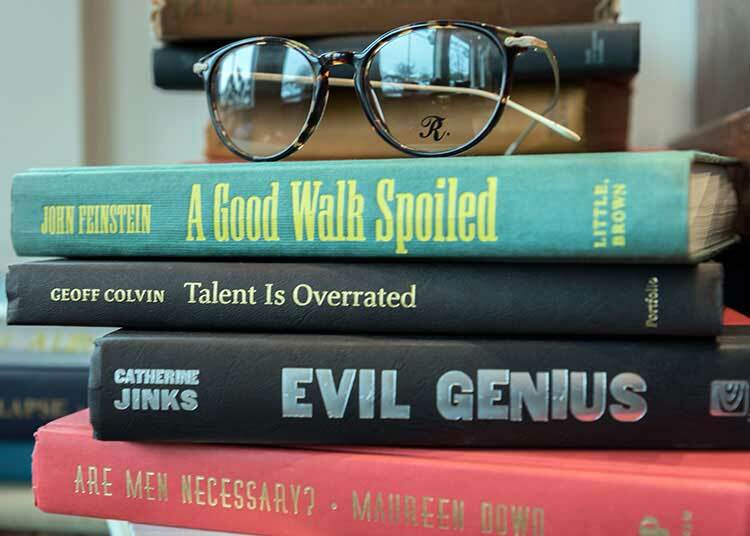 With a classic meets modern sense of fashion, Todd has been known for showcasing independent eyewear brands from around the globe, and thoughtfully hand picks every frame that sits on his shelves. 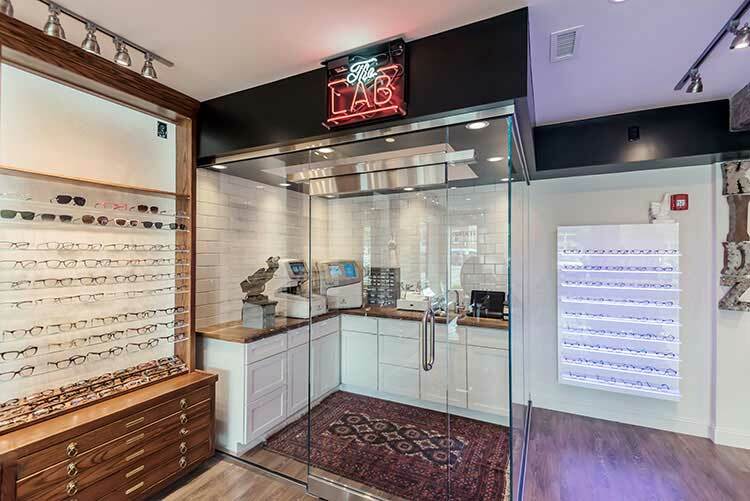 His ability to custom fit a face with the perfect pair of glasses has earned him “Best Eyewear” of the Northshore of Boston for 7 years running. 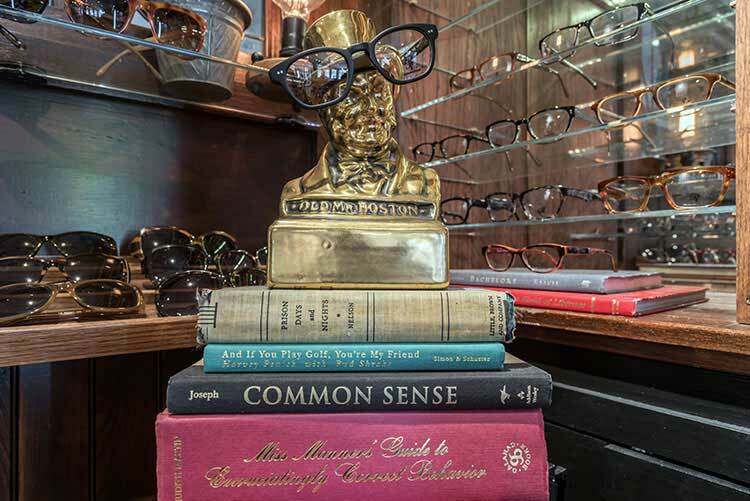 Todd believes that education is the foremost component to choosing eyewear. A visit with him is always a mixture of entertaining anecdotes and straight talk on vision - matching wits with good advice. The end result? The best glasses you’ve ever owned.